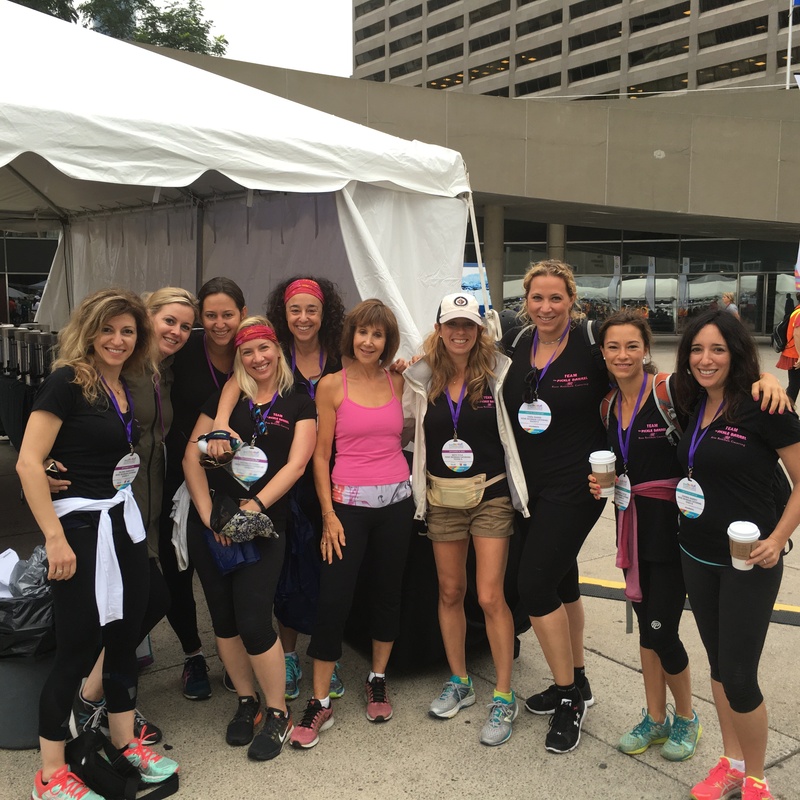 Help Me Raise Money for the OneWalk to Conquer Cancer! Once again Rose Reisman Catering and The Pickle Barrel are joining forces to raise money and provide over 10,000 meals for the OneWalk to Conquer Cancer to benefit the Princess Margaret Cancer Centre. Help me raise money for this amazing cause that helps so many - donate here! Any amount helps.